Join the community for a great cause! Child sexual abuse is one of the most PREVALENT health problems facing children. It is also preventable. It is highly likely that you know a child who has or is being sexually abused. This epidemic affects 1 in 4 girls and 1 in 6 boys- 62% of these child victims never report the abuse. 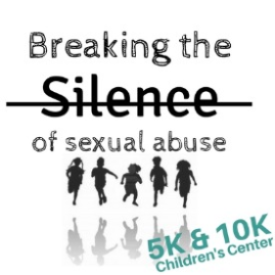 Breaking the Silence to Sexual Abuse 5K & 10K is an opportunity for our community to do what it's known for, coming together as one. If you know a child, work with children, have children or plan to have children, this run is for you. It's for EVERYONE. Awareness=Prevention. 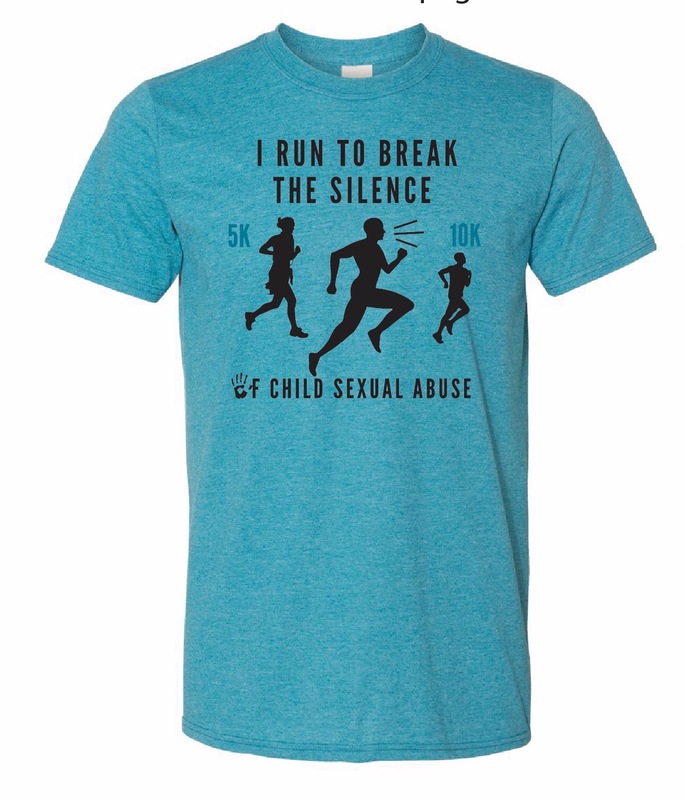 For those who are bringing children, the discussion prior to the run is on sexual abuse. Rain or shine, no refunds available for this charity event. Join us for a professional DJ with music, awards, raffle drawing, post-race snacks and resources! This course is certified and includes ChronoTrack computerized chip timing system. We have teamed up with Roper Kia and your registration fee is a charitable donation to Children's Center (a not-for-profit organization that provides a safe, child friendly setting for investigation of all child abuse in Southwest Missouri). 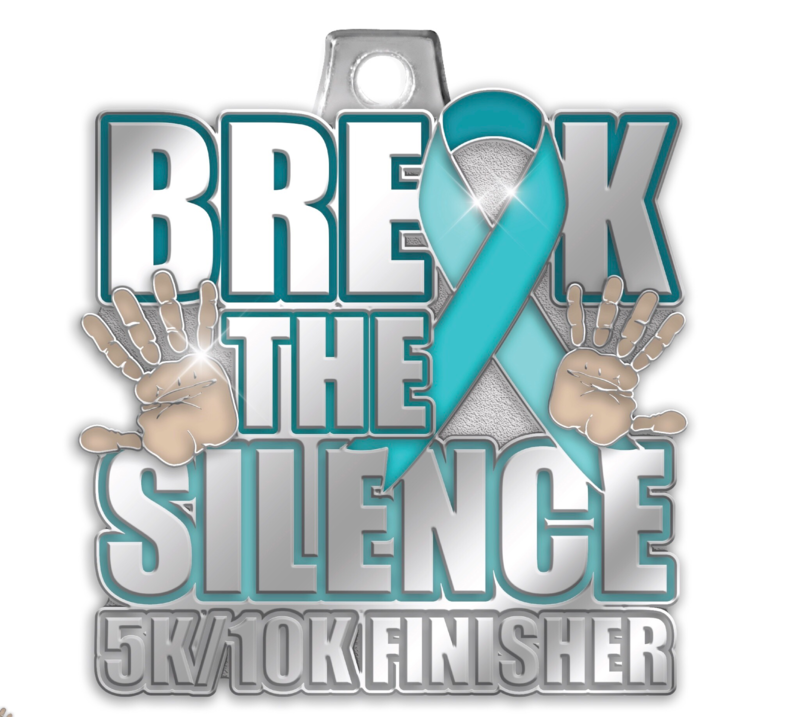 Registration includes *race shirt and finishing medal. Together we can stand for the voiceless. Survivor pins are available for those who wish to wear their freedom during their run. Survivor volunteers are encouraged to contact race director. Course description: This CERTIFIED 5K & 10K course begins at Roper Kia on Hodgdon Rd. 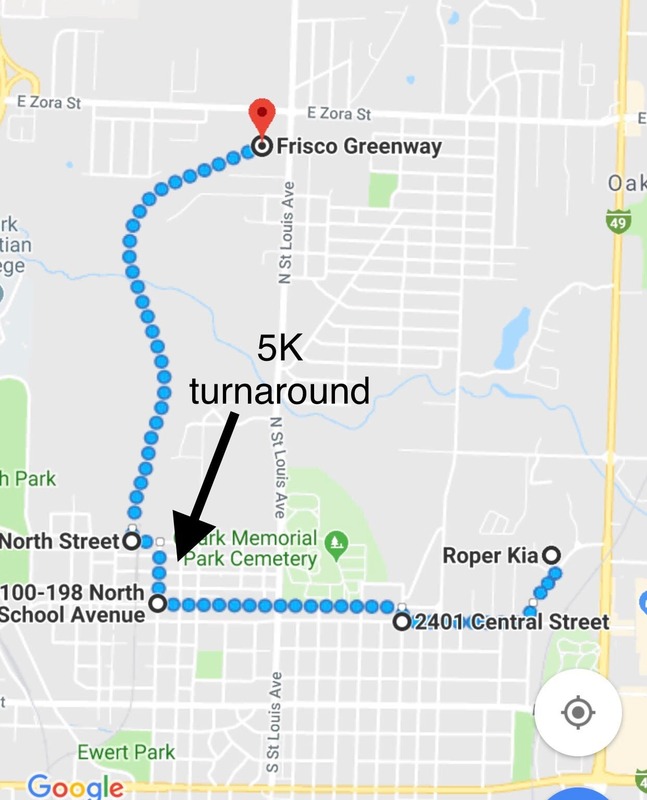 Proceeding west on Central to Broadway, crossing St. Louis Ave. North on School St will turn the 5K runners back to Roper Kia as 10K runners continue to turn left on North St. 10K runners will proceed through the beautiful Frisco Trail for an out and back run to Roper Kia. *T-shirts: T-shirts are guaranteed for every registration prior to April 10th. After April 10th, shirts will be given on a first come, first serve basis. Children’s Center of Southwest Missouri, a not-for-profit child advocacy center headquartered in Joplin, Missouri has been providing victim assistance services since May 5, 1997 to sexually abused and/or physically abused children, ages birth through 17, and their families. As a child advocacy center (CAC), Children’s Center provides many benefits, both to victims and families as well as the community as a whole. For victims and their families the benefits of a CAC are readily apparent: consistent and prompt follow-up to abuse reports; crisis intervention; consistent and compassionate support for the child and family; referrals to professionals with expertise in specialized fields; dramatically fewer victim interviews; and increased successful prosecutions.